According to the official Twitter account of Top Rank, Melindo lost via unanimous decision, 109-118, 109-117, and 109-118 during their bout held Saturday night in Macau, China. Estrada, who defeated former Filipino champ Brian Viloria in April, retained his WBA and WBO championship belts. He improved to 24 wins and 2 loses with 18 knockout victories. 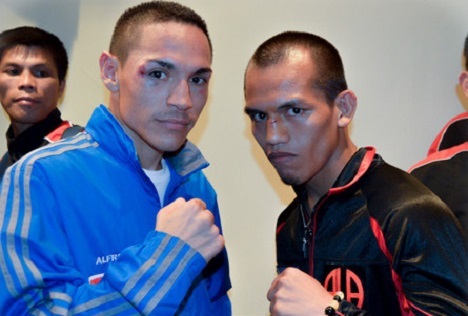 The 25-year-old Melindo, meanwhile, slid to 29 wins and 1 loss with 12 KO victories. He had a cut on his left eye, which apparently affected his fight and caused him to suffer defeat for the first time.